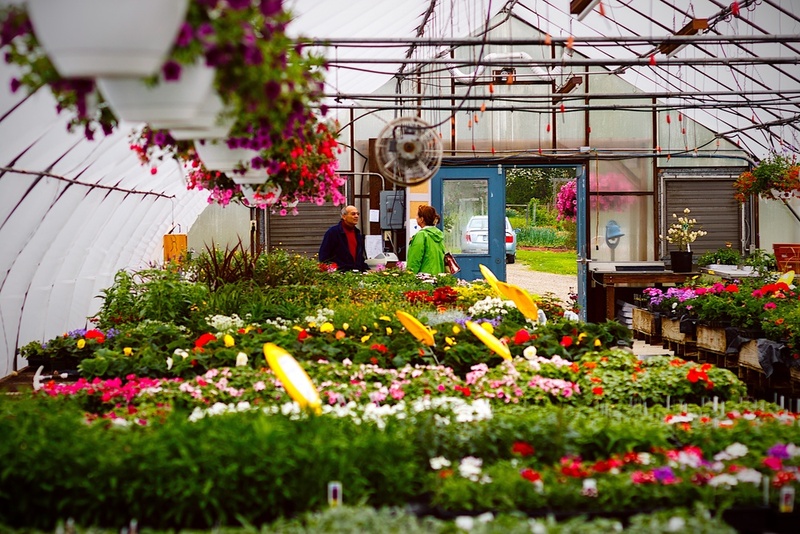 We offer various flowers year-round, plus some seasonally specific plants. During this season landscapers may contact us for special arrangements. 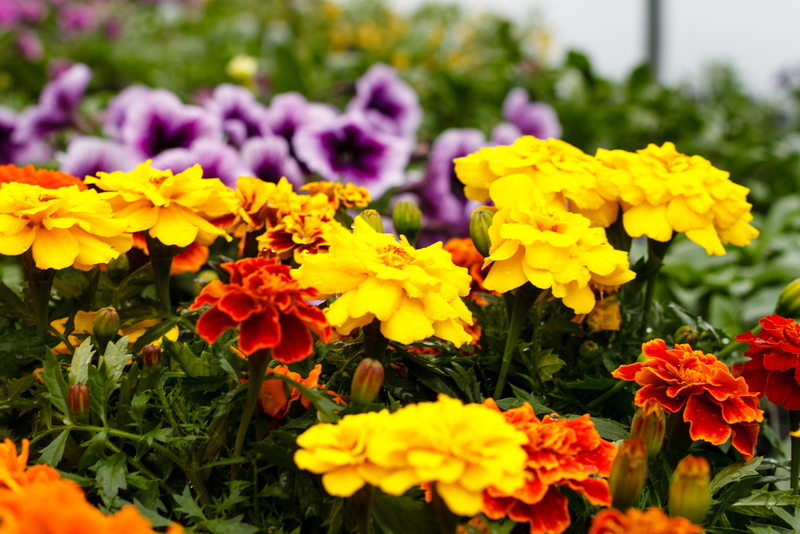 We also offer installation of bedding plants for homeowners and commercial sites. Customers for plant installation have the option of having us maintain the garden every other week (deadheading, fertilizing, plant replacement). Contact Yuda for further information at (603) 659-2997.
cut flowers, such as Sunflowers, Snapdragons, and Lisianthus. cut flowers, primarily Freesia, Snapdragons, Stock and Anemones.